When using SYMPLA as a shoulder-mounted rig, using counterweights at the back of the rig, securely attached to the shoulder support pad, can aid balance and stability by putting the centre of the overall rig and equipment weight in line with your body's centre of gravity. 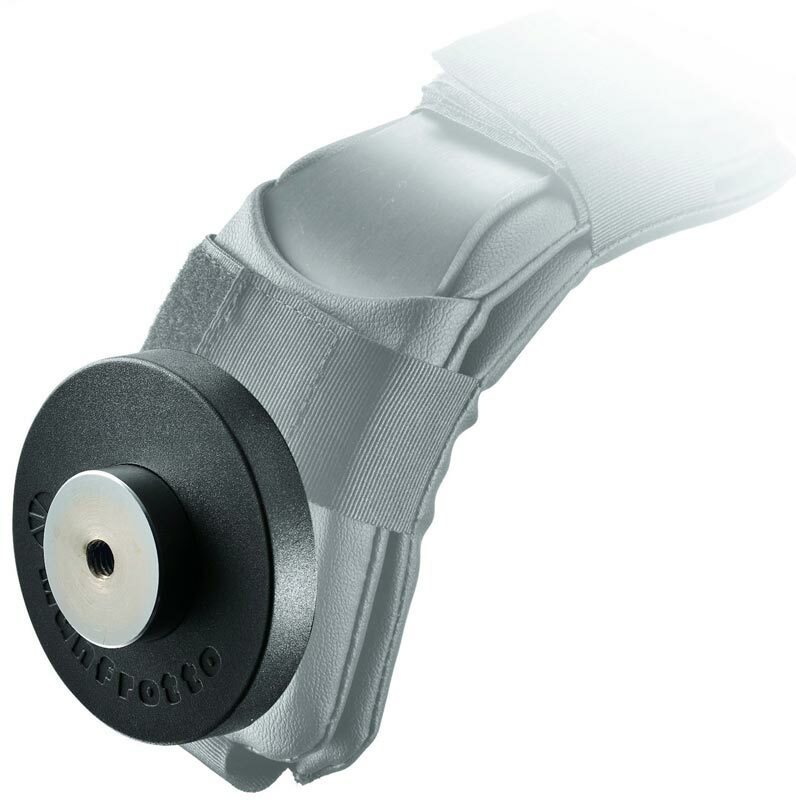 The counterweight screws securely on to the SYMPLA Shoulder Pad via a 3/8” thread. Counterweights can also be stacked to offset very unbalanced loads.